Hayya Lovelies. Today i'm doing one of my more requested blog posts! If you follow me on twitter *which I would recommend doing @elysajamesmua * then you would of known on Thursday I asked what post you would like to see most out of a list of a few and everyone said a Foundation Match post, so that's what i'm doing today. 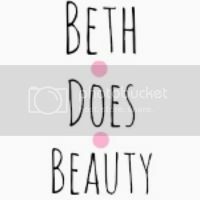 As a makeup artist i'm always having to match people to the right shade of foundation and surprisingly a lot of people are not to sure how to match there skin to a shade of foundation, I hope this post will help a few of you. 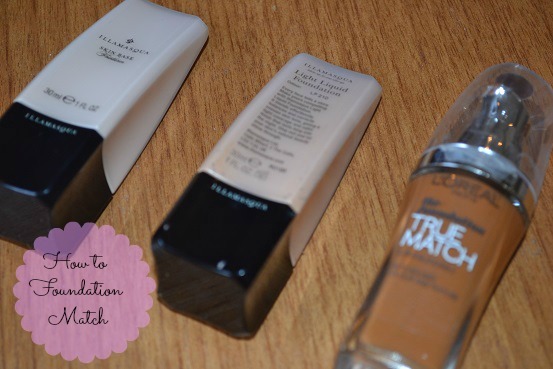 When picking a foundation you need to think about a few thing's, 1. what type of foundation you like, 2. what shade you need and 3. what undertone you need. Now today i'm just going to cover the what shade you need and in another post I will talk about undertones. 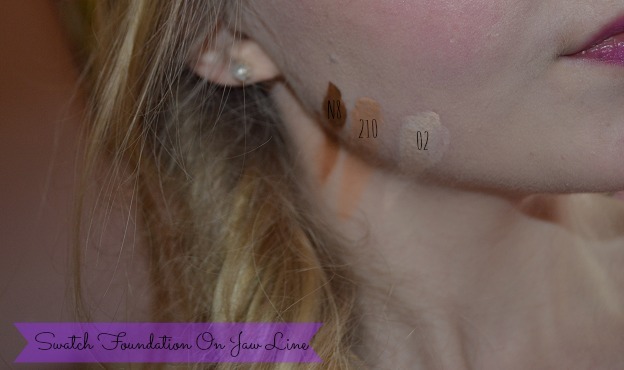 When it comes to matching foundation your always going to want to match it with your neck as other wise your face will look a little funny and like it will not match the rest of your body. the fist thing to do when matching foundation is to pump out a little of the colours you want to test on to ether your hand or a palette. You should always cheek the foundation colour in natural lighting as store lighting or artificial lighting can sometimes be tricky and make the foundation look a funny colour. 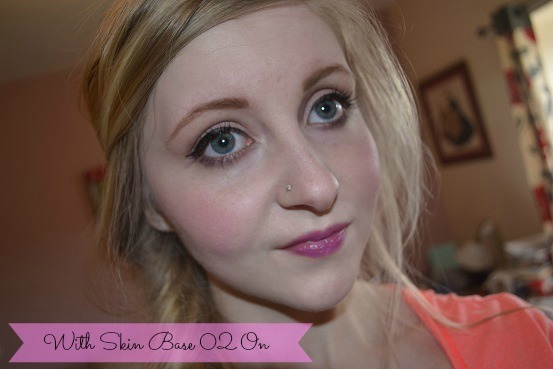 I were Illamasqua Skin base in 02 which is the lightest skin base and its a perfect match for me. 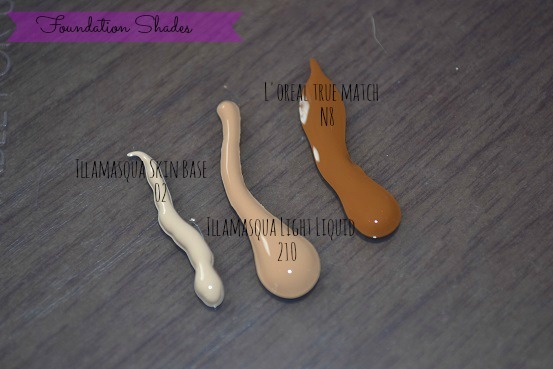 what shade of foundation do you were. did this post help you at all? I hope it did.